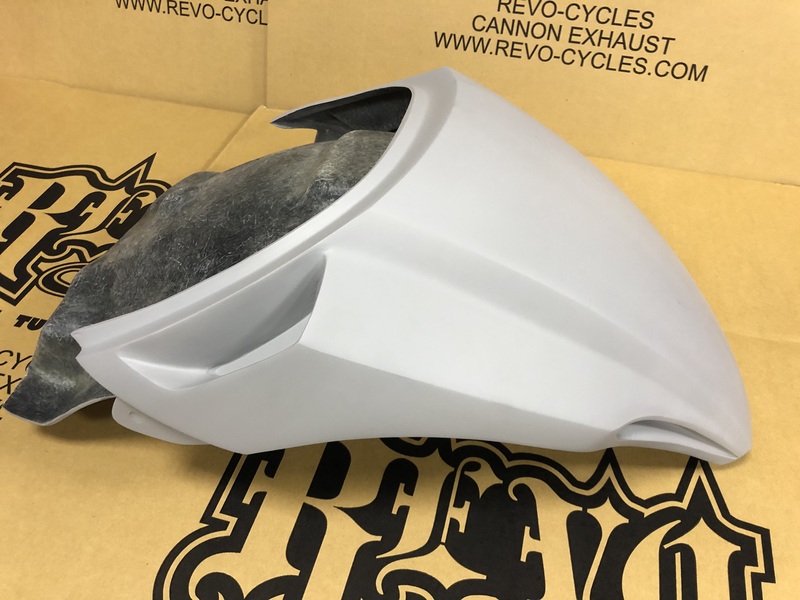 REVO custom rear fender is a short tail and provides a more sporty look of the M109R. 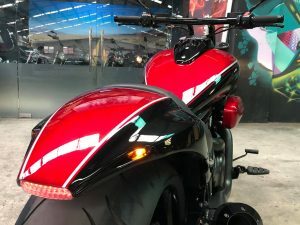 Solo seat design is more clear look and very similar in shape to a cobra. 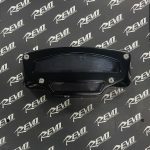 Called REVO M109R Cobra fender. 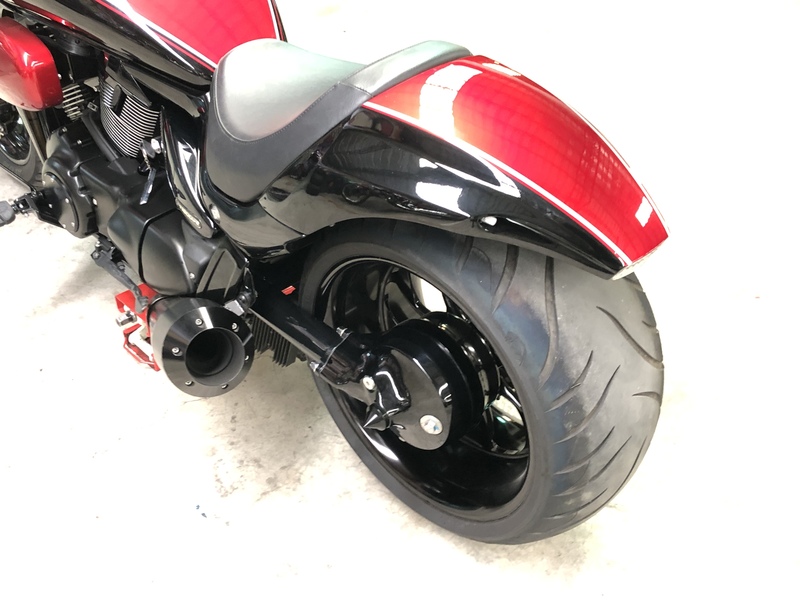 We designed this short tail and provides a more sporty look of the M109R. 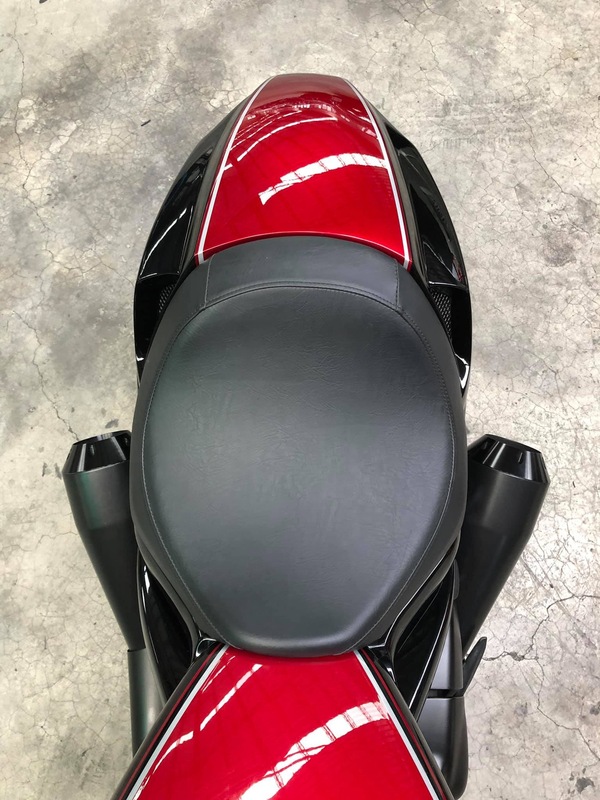 The solo seat design is more clear look and this tail is full of fighting atmosphere. 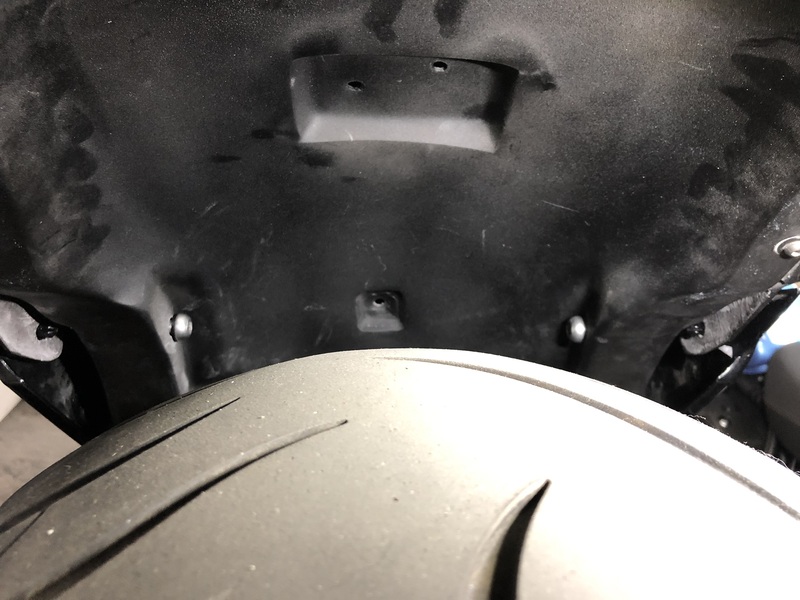 The rear end of REVO is very similar in shape to a cobra. 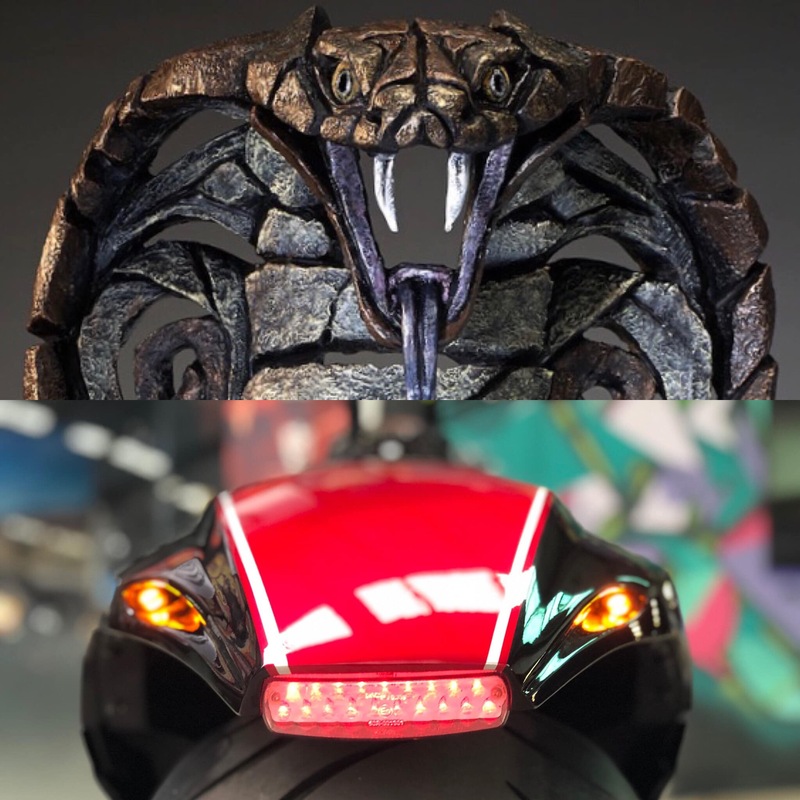 Adding the turn signal light that looks like the cobra’s eyes are watching the back. 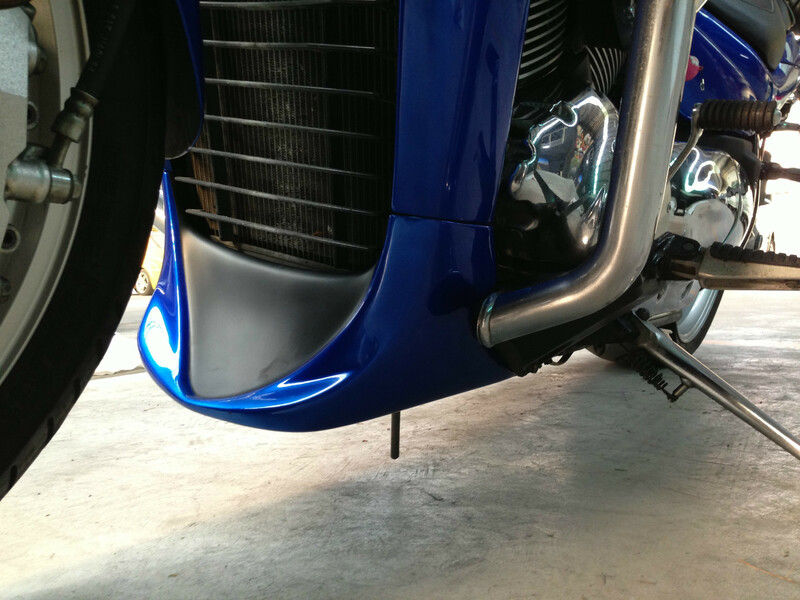 Let the rear vehicle feel that your M109R is different from the crowd. 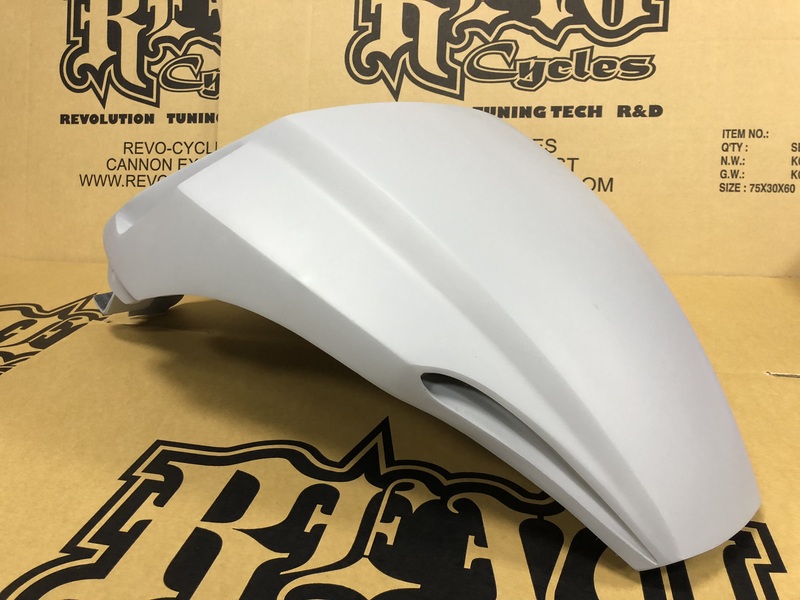 We spent nearly two years designing and modifying the mold several times to make this product perfect. This design is completely specific to a single seat, so the structure is also light and simple. 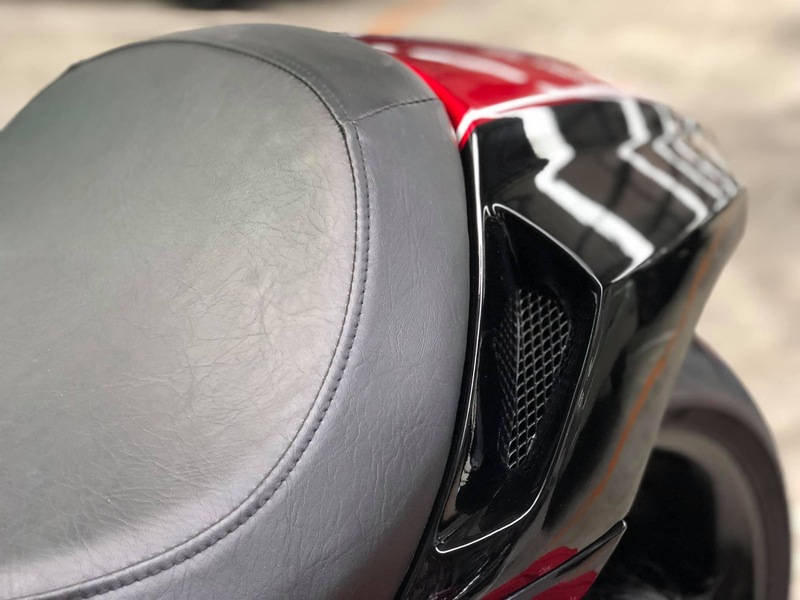 Assessing existing products on the market, the biggest advantage of our products is that they do not need buy another replaced or customized seat cushions. 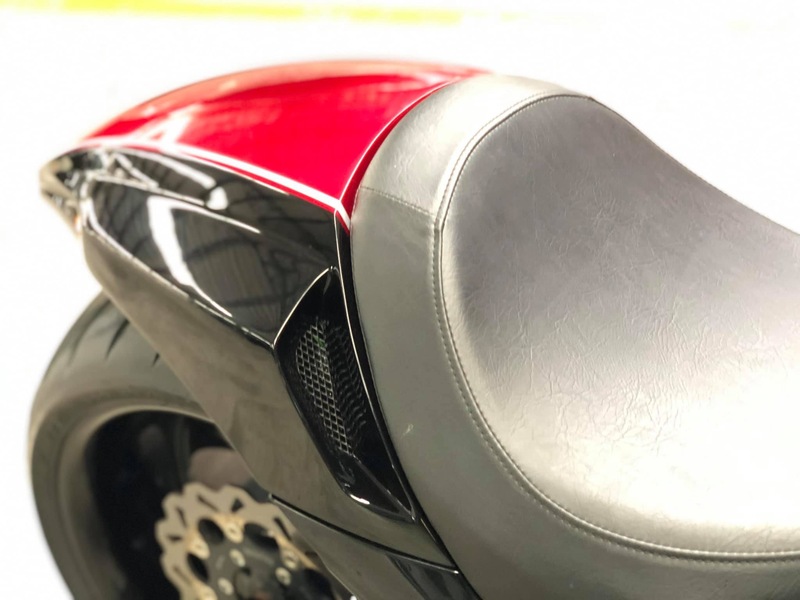 You still use the OEM seat and your sitting posture is completely preserved. 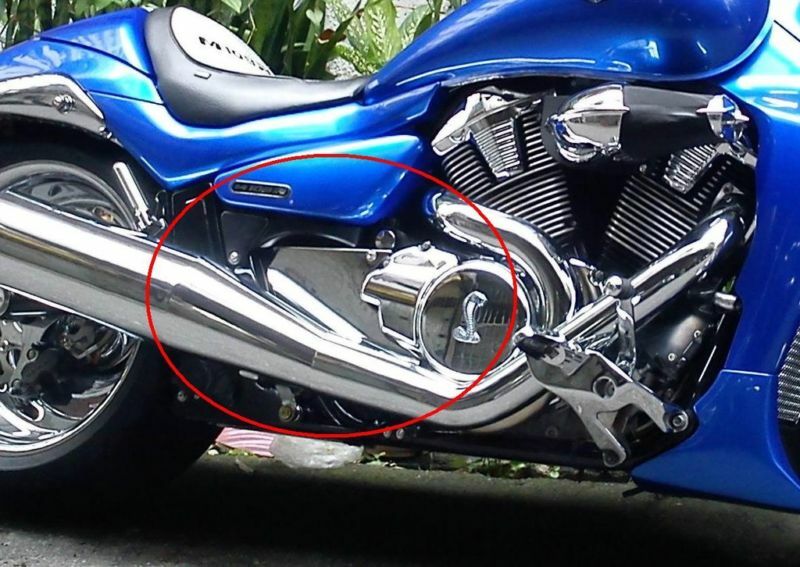 We also designed the air intake in each side for it more sporty. 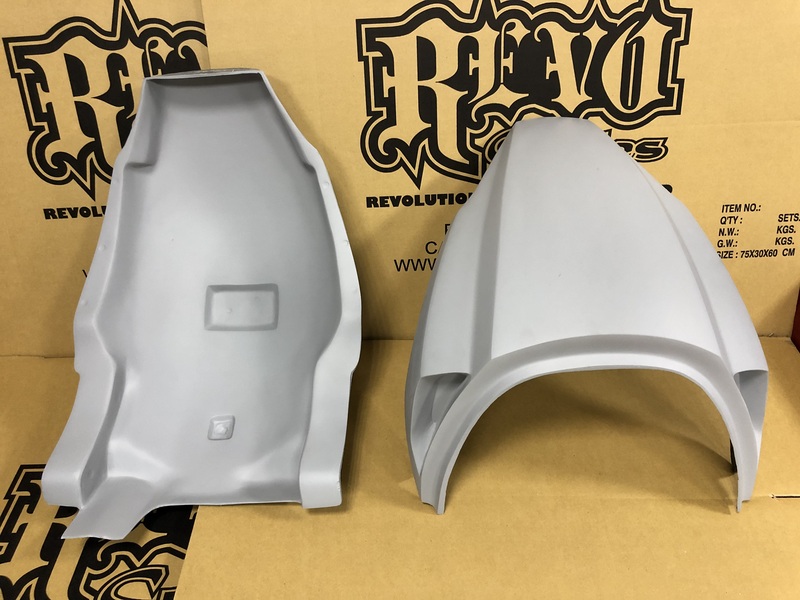 This product mainly provides the tail end body. This product does not have the ability to sit and ride.It is strictly forbidden to add a seat pad and with passenger. 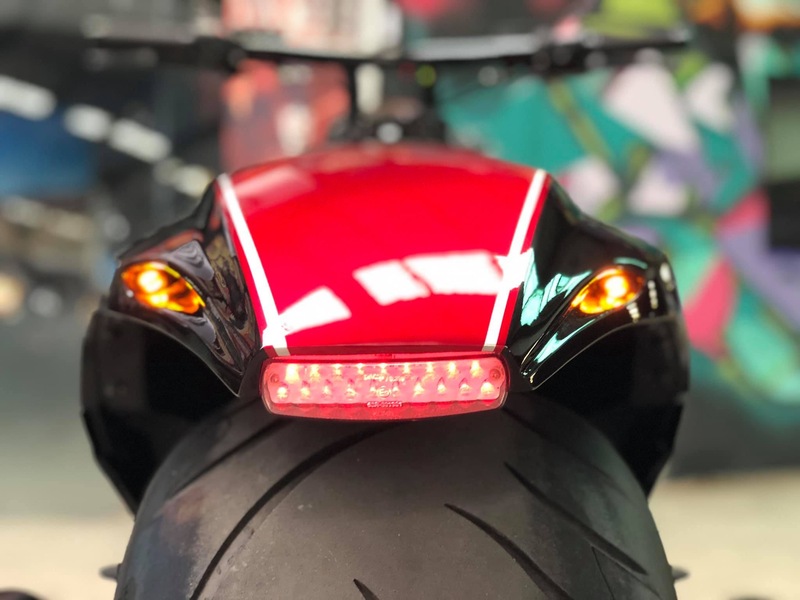 Turn signal lights and taillights are not certified products. 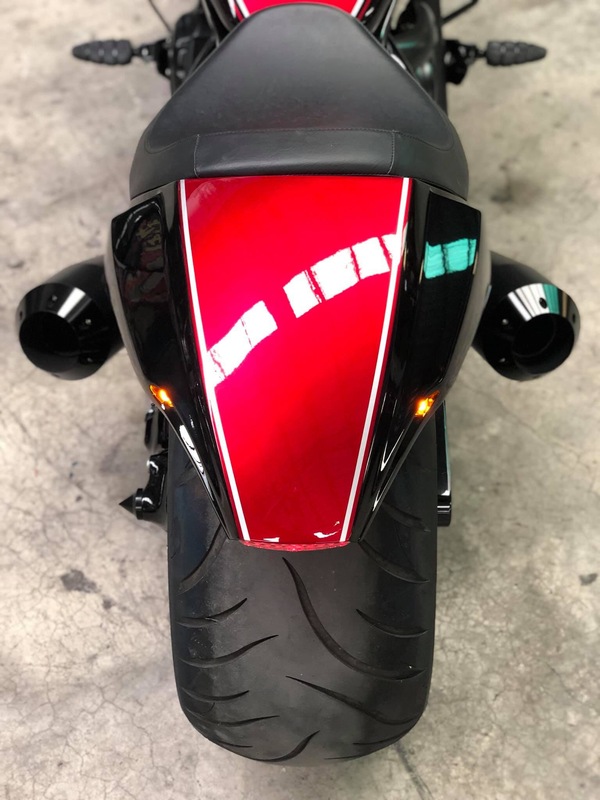 Please decide the type and position of the turn signal light. 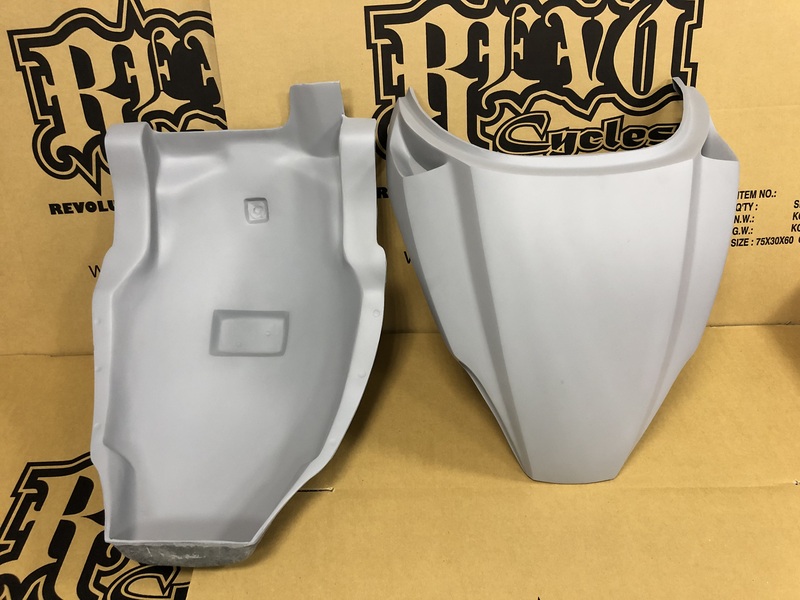 The product is primed and needs to be finish sanded and painted. Please consider lowering height or not.